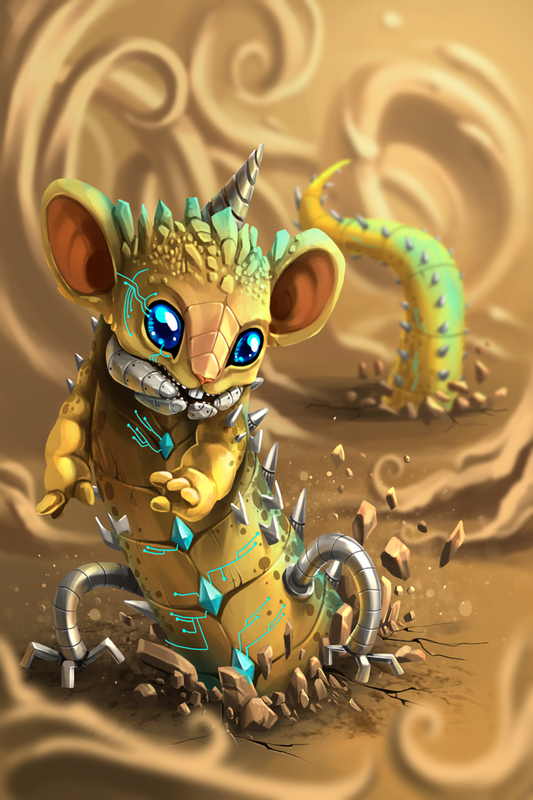 The Itty Bitty Rifty Burroughs Mouse is a breed of mouse found in the Burroughs Rift. It is not known to drop any loot. Itty Bitty Rifty Burroughs mice have been found to be especially attracted to Terre Ricotta, to the point that any other kind of cheese will simply not suffice. Itty Bitty Rifty Burroughs mice are weak to Rift Traps. They can only be attracted by Terre Ricotta when the Mist Meter is in the Yellow or Green Zone. The Itty Bitty Rifty Burroughs Mouse drops the Enlarged Rift Egg and the Rift Mist Egg during the annual Spring Egg Hunt. Itty Bitty Rifty Burroughs mice were introduced on 09 September 2014, with the introduction of the Burroughs Rift. When first introduced, the mouse was named Itty Bitty Rifty Borroughs; this was corrected on 11 September 2014. Itty Bitty Rifty Burroughs mice are the Rift version of Itty-Bitty Burroughs mice. This page was last edited on 27 May 2017, at 03:02.